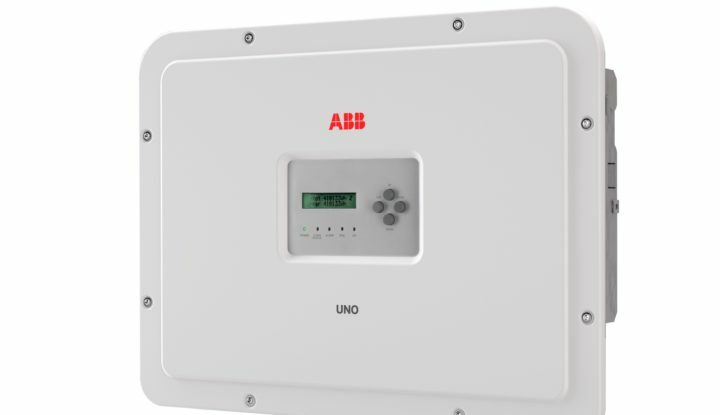 As a UK Service Partner for ABB, Solgen are able to offer the supply and installation of the ABB residential Inverter range at very competitive rates. The whole process is very easy and we will carryout the work in a professional manner, ensuring that the monitoring system is fully functional on a device of your choice during the set up process. We can also offer a supply only service. 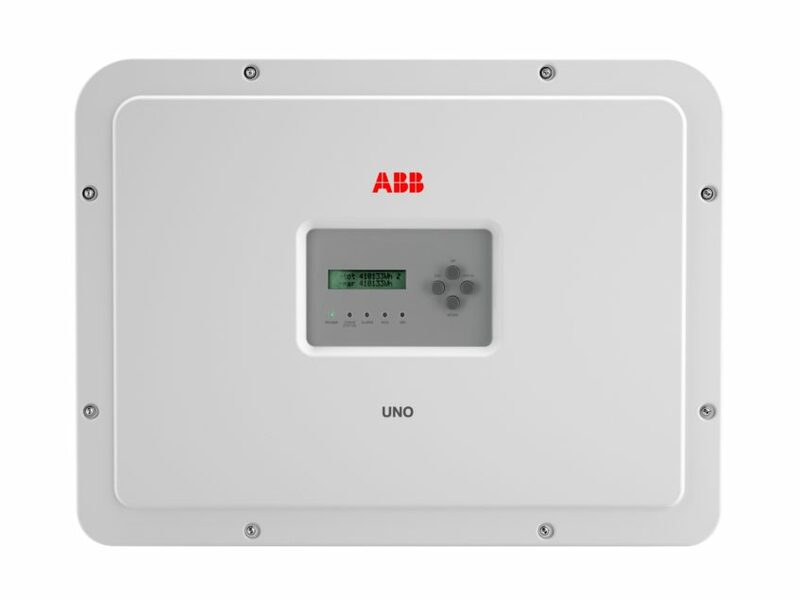 It’s future-proof and flexible design enables integration with current and future devices for smart building automation. 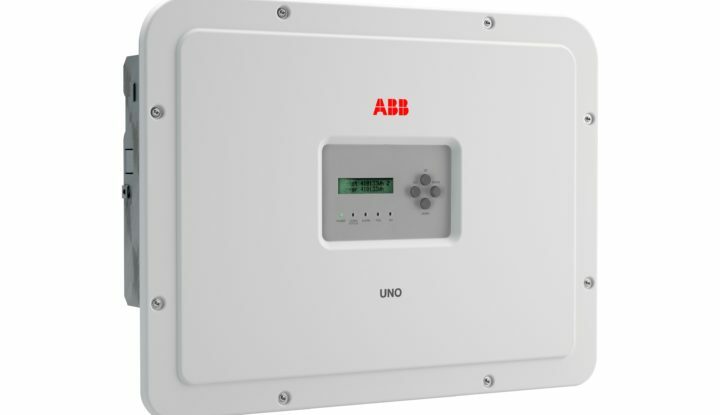 We can also provide replacement ABB inverters for solar panels throughout the UK. Please contact our team to discuss our replacement service and the options available to you.